127 of 257 seats in Argentina’s lower house and 24 of 72 seats in the upper house are up for grabs today. President Mauricio Macri’s Cambiemos Party, which holds 87 and 15 of those seats respectively is expected to consolidate its power in today’s election. The mid-term elections are essentially a referendum on the president’s economic reforms. Macri has successfully opened Argentina’s economy to the world by reducing foreign exchange controls and removing trade restrictions. Despite a recession last year, Argentina’s economy is expected to grow by 3% in 2017, while inflation has dropped by around 15%. 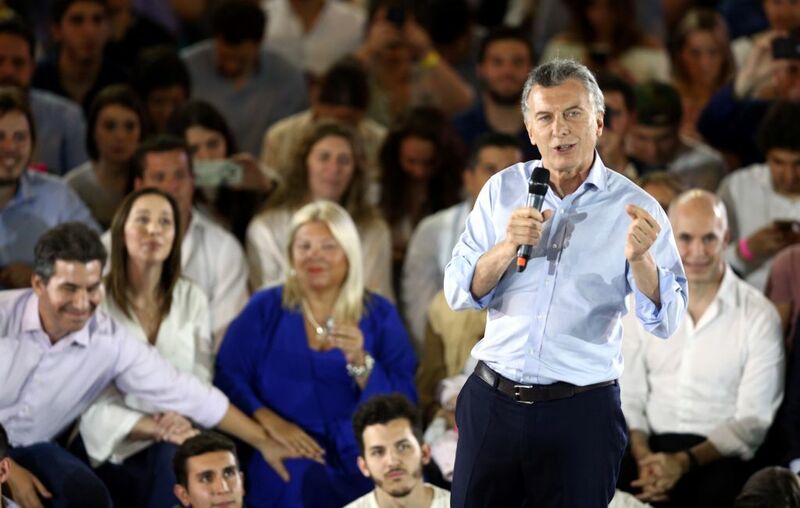 Despite strong economic indicators, Macri’s critics have argued that his reforms have come at the expense of the poor. The poverty rate currently stands at 28.6%, down from 30.3% at the start of the year. Expect Macri to capitalise on a strong result by pushing further reforms within the next month, particularly to Argentina’s fiscal systems. The president intends to solve the issue of lost revenue by reducing income tax and tariffs to increase productivity and reduce tax evasion.